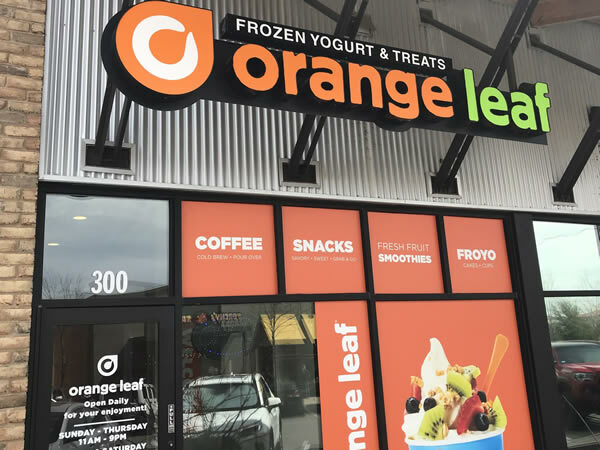 Working with the owner of 4 franchise locations to grow annual revenue in the Austin area. 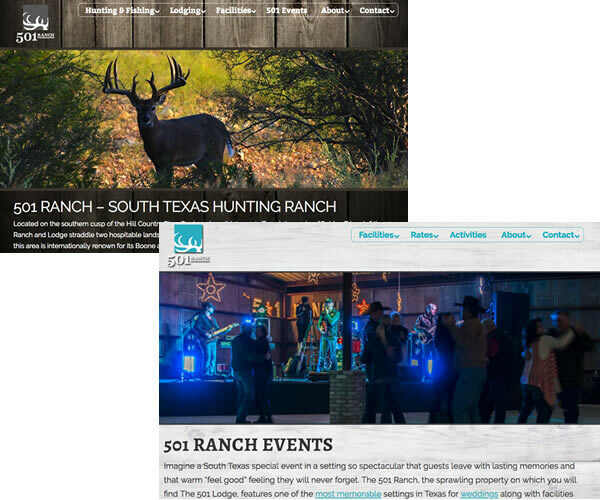 Created a new website designed to show off this spectacular ranch and unique event center facilities. There were 2 sites created, one for hunting and one for events. 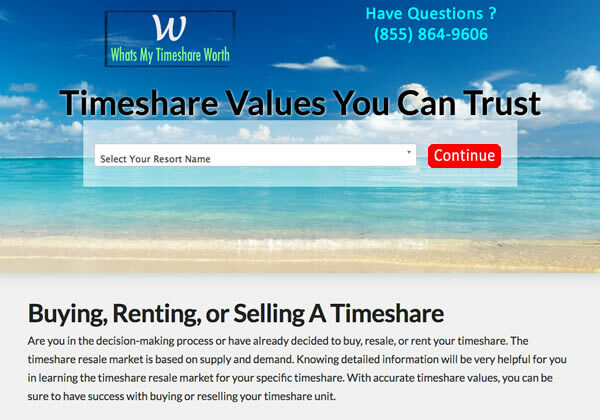 We have been in partnership with this national timeshare resale company for over 8 years and manage their marketing budget, websites, and their custom built CRM system. 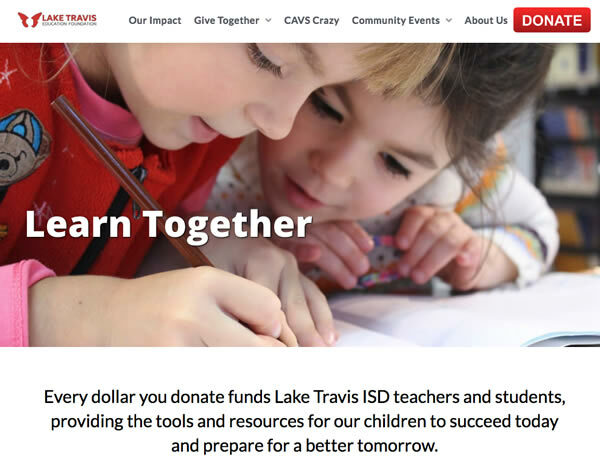 Designed a new website for the school district and helped guide the content creation process while meeting their goals. 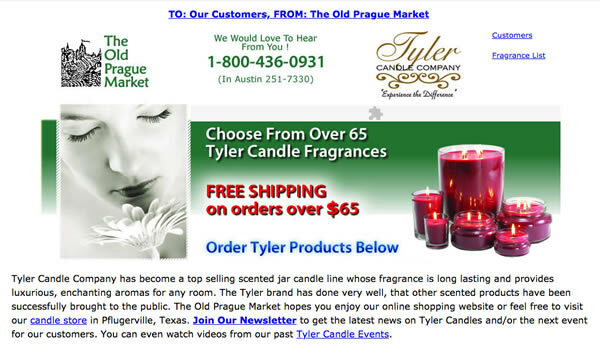 We helped this local brick & mortar gift shop start selling a new line of candles online and managed every aspect of the online business. Over a 9-year time period, the online revenue grew by an average of 26% each year. When the owners were looking to retire, we created a Sales Proposal PDF and found a cash buyer for them, 10 days after sending out the PDFs.